Modern in appearance, this tilt slab constructed industrial unit in Kippa-Ring &x27;s industrial estate will tick a lot of boxes for businesses looking for combined office and warehouse space. Contact Glen Mare today for further information or to arrange an inspection. 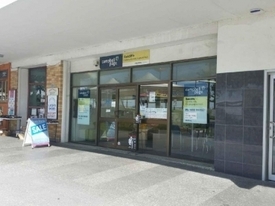 QUALITY FREE-STANDING, CL.. Price: $5,360.00 pcm inc GST + $..
RETAIL / OFFICE / FOOD SP.. Price: $1,600.00 pcm plus GST pl.. 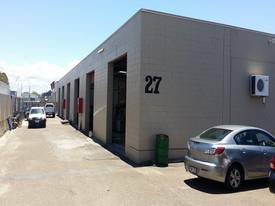 CONCRETE BLOCK CONSTRUCTE.. Price: $1,200 pcm inc GST &..
FREESTANDING WAREHOUSE WI.. Price: $11,000.00 pcm inc GST pl..
OFFICE / RETAIL HIGH EXPO.. Price: $2,016.00 pcm inc GST + O..
CHEAP INDUSTRIAL SHED WIT.. Price: $1,200 pcm inc Outs - GST..